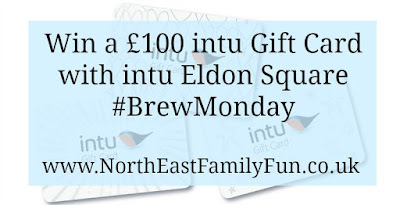 SHAKE off the January blues at intu Eldon Square and celebrate ‘Brew Monday’ (18th January) with a FREE tea or coffee from Greggs near Waitrose. Intu has teamed up with Greggs to brew up some happiness for customers on the ‘gloomiest day of the year’ and to celebrate the launch of the brand new intu app. 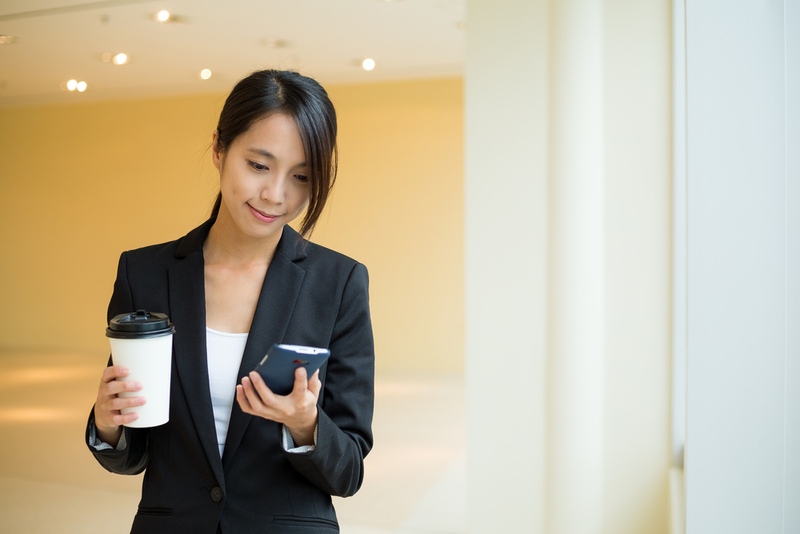 Customers just need to download intu’s brand new app to redeem their free brew (offer available on Monday 18 January only, terms and conditions apply), which is available on both Android and Apple devices – visit intu.co.uk/app for more information. 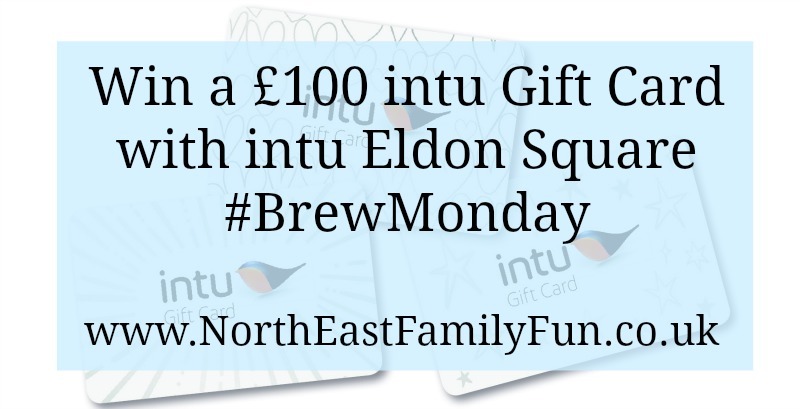 “We know January is not everyone’s cup of tea, which is why we are celebrating with ‘Brew Monday’- which aims to bring families and friends together in the warm and cosy surroundings of Greggs. The new intu app is a fantastic tool for shoppers and will offer a host of discounts for shops and restaurants, plus it includes an interactive map which helps navigate the centre and get the most from your shopping trip. Download for free from the app store or go to intu.co.uk/app. 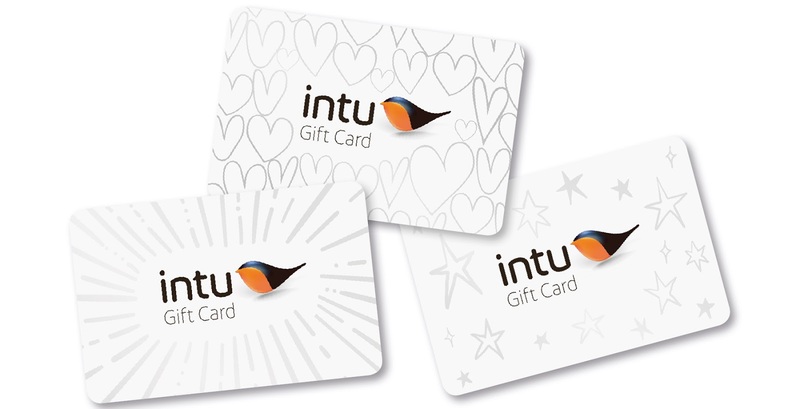 To celebrate the launch of the new intu Eldon Square app and to ensure January isn't so blue for one lucky reader, intu have provided us with a £100 intu gift card to giveaway. Enter using the rafflecopter below. Good luck! Terms and Conditions:- UK entries only. One winner will be randomly selected to win a £100 intu gift card within 7 days of the competition closing and notified via email. The winner will have 7 days to respond before another winner is selected. No cash alternative. None transferable. 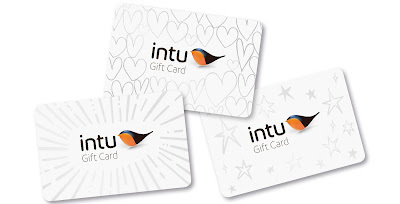 Usual intu Gift Card terms and conditions apply ([see here)](http://intueldonsquare.flex-e-card.com/information/terms-and-conditions) Competition closes at midnight on Monday 18th January 2016. Such a lovely giveaway! Especially this time of year when we may be feeling a little strapped for cash after the festive period! Whenever there is sunshine we go out for a long walk to clear the cobwebs, it always cheers me up. nothing better on a cold January day that a cuppa. This is an awesome giveaway, all of the things i could buy!!! Would love to be a winner buy myself a hat. Or a watch. Tea also. And some lush stuff. Surround yourself with friends and family, buy some new pj's and curl up at home with a film whilst the wind rages outside! Book yourself in for a rewarding back and shoulder massage to get rid of those knots and the stress you built up during the busy festive season! I have decided to keep a record within a memory book of Adventures :- Visit to a new place, outings etc. As it is memories of the Good times which are Good to remember and also share with others e.g. family, friends etc. Recently at Moscow State Circus, a Birthday present for my sister. We all enjoyed it. Also family beside us were freiendly, chatty, kind etc which was very much appreciated. The children had fun. Whilst the show had a message which was put across at the end. It is nice to be kind, considerate and caring of others. Rather than always take regard of self. (selfish/self centred etc ). My top tip for cheering myself up in January is to book our summer holiday! gives us something to look forward too!!!! It's so easy to just sit in because it's cold but it's so much better for the soul to brave the cold air and even just go for a small walk. The January sales always cheer me up! Then I'm depressed again when Im skint in February! Make yourself get out and about even if you don't feel like it. Meet up with a friend for a yummy hot chocolate in a cosy cafe on a cold afternoon! Buying jumpers in the sales! I always love to cheer myself up with a long bubble bath! wrap up warm and go for a brisk walk! Refuse to follow diet plans...just opt out of that whole thing...no punishment and no guilt if/when you fail. Wrap up warm and go for long walks ! I go for a walk every weekend somewhere with a cafe at the end where I can buy a delicious hot chocolate to warm me up. Get out and about and perhaps meet friends at the local coffee shop. think about and plan a holiday. I'm giving myself the treat of a spa day later this month - something to look forward to!! I always take a stroll in the countryside where I live and watch the early spring plants and nature. This cheers me up no end! Book a few activities to look forward to and plan over the forthcoming year - nothing cheers me up more than the anticipation of future events! Brilliant! Tried to enter this last night on my phone but it didn't work! get out and walk, make sure you wrap up well. Wine (oh no, it's dry January), then it must be chocolate (no, I'm on a diet), it'll have to be salad leaves then. On a more serious note, what cheers me up in January is that we're not far from spring with the lighter nights and the warmer days, happy days! mmmm that's a tough one cos I always struggle with the January blues! I think browsing the web for your perfect Summer holiday is a good one, I love to give myself things to look forward to in January! If you make a New Year's Resolution, make it something realistic, not something impossible. That way, you will feel positive about yourself as you build on your achievements. wrap up warm & get outside to play with the little ones - especially if there's snow! When (if) it's nice outside, make the most of it and go for a nice walk! I always book our family holiday in January so we have something to look forward to. I arranged a pamper day for me and my bestie. It done the trick for us! Surround yourself with people who make you smile and laugh! Looking for a holiday to book. Spend time with family and friends and plan holidays keeps me smiling 😄 Yesterday we took our daughters sledging for the first time- it was freezing but so much fun! Zumba and Pound Rock take away my January blues! Get the heart pumping!! I dont mind January as I get to plan lovely things for my daugter's birthday on 1st Feb.
A walk in the outdoors cheers me up! Buy seeds for spring planting. Go shopping in the sales - a bargain always makes me happy! Coffee - several times a day! Get some exercise, meet up with friends and plan a getaway somewhere! Meet up with an old friend for a cuppa and a catch up! Go on a walk everyday come rain or shine! Going for a nice walk on beach since I live near Cleveleys and Blackpool providing weathers fine that is. Don't start your diet in January! It is already a bleak month as it is! Eat hearty casseroles and toasted crumpets with butter by the fire. The diet can wait!! Get out & meet people. Walking in the countryside in the fresh air. I love thinking about all the things I've got to look forward to in the coming months, e.g. I'm going on a weekend trip to Inverness soon, which will be fun. Start planning a holiday, even if it's not for this year! Remember you've got the whole year ahead of you!